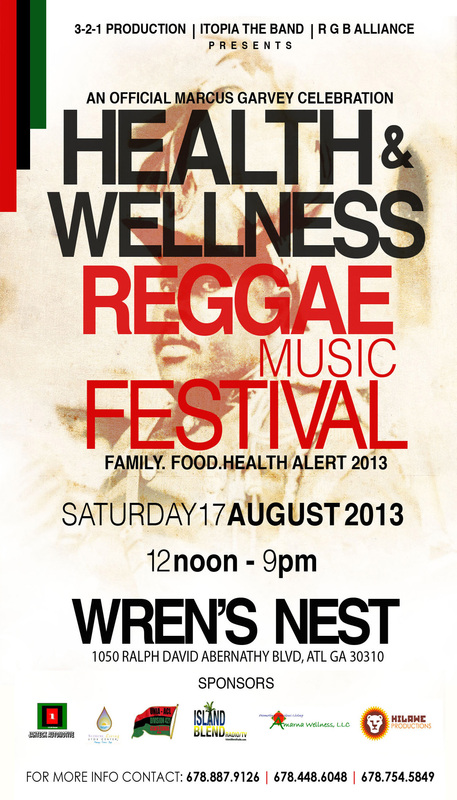 We regret to inform you that the Health and Wellness Reggae Music Festival stands cancelled for August 17th, 2013at the Wren’s Nest. The reason for the cancellation has to do with the impending inclement weather. We hope that you will understand the circumstances under which we have taken this decision. We apologize for any inconveniences caused. The Festival WILL BE RESCHEDULED FOR A LATER DATE! !We will advise you of the new date as soon as we have it confirmed. The location will remain the same at the historic Wren’s Nest in Atlanta Georgia. Look out for the next communication which will include the NEW DATE and TIME!